Last year we celebrated the 45th anniversary of this church and we had chosen a theme “Moving forward.” We talked about in order to move forward you must not linger in the past; leave the past behind and press forward to the goal. We all set goals in life, we make plans but many times we don’t accomplish them all because somewhere along the way, we stop pressing forward. At time we forfeit victory because we give up too quickly; we keep ourselves away from the blessing God had for us due to our attitude. Most people define peace as the absence of war or conflict. 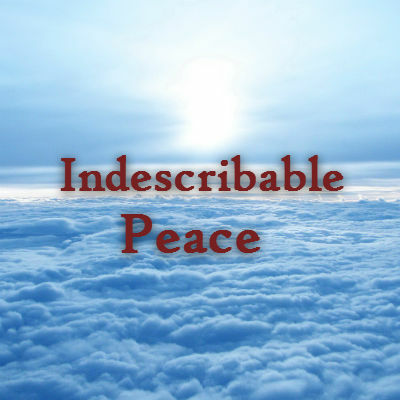 Webster’s dictionary defines peace as a state in which there is no war or fighting. It is freedom from civil disturbance; a state of tranquility or quiet; a state of security or order within a community provided for by law or custom. This definition of peace that most people have goes against peace as described in Scripture. At the beginning of the year you get to see lots of resources on the web in how to be a better person; people pledge themselves to obtain certain goals in life and so forth. You are probably familiar with the book “Become a better you” by Joel Osteen. His book and many other books have great advice for people whether you are Christian or not. Things like don’t worry, be kind to yourself and others, set goals, forgive those who offended you; always love people more than things, work diligently, etc. However, why is it so hard to implement these things in our lives? Some Christians talk about God’s will as if it is something vague, or hazy thing. People talk about God’s will as if it is something you have to seek or found out. “All I want to do is the will of God” But what is the will of God for his people? For my life? 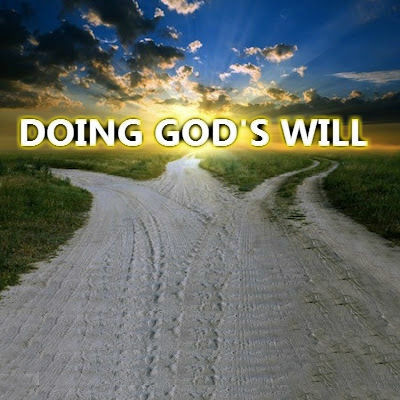 How do I find out what God’s will is? How can I do his will if I don’t know what it is? These are very important questions that some of us have wrestled with. 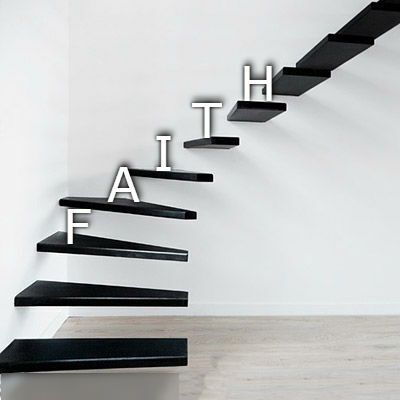 I am sure you have heard many sermons or lessons about faith, trusting God. The Bible is filled with passages about trusting God, We all may profess to trust God but our actions don’t reflect it. Why is trusting God so hard at times? It doesn’t come naturally; it requires us to not be in control at times and most of us don’t like that. Trusting God goes against our reasoning; it goes against our comfort. Therefore it’s hard. 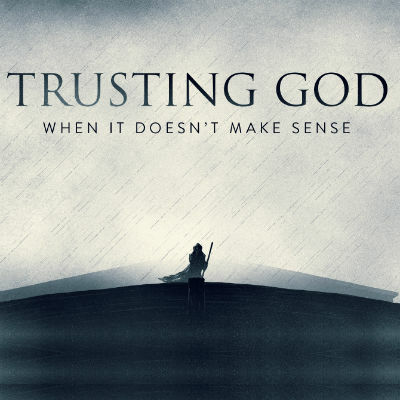 Would you trust God even when it doesn’t make sense? Before an army goes to war against another, it studies the enemy to see how it can defeat it. Sport teams do the same thing; they analyze and study another team strengths and weaknesses in order to defeat it in the competition. You and I are in the battlefield; we are at war. The moment you chose to pledge your allegiance to Christ, you enter into this conflict, this war. 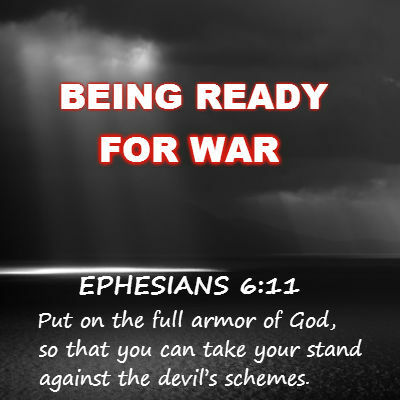 As Christians, we need to know our enemy in order to prevail against its attacks. The apostle Paul wrote a letter to a church in Ephesus, one of those churches he planted in his missionary endeavors. Today is what is known as Palm Sunday in our calendar. 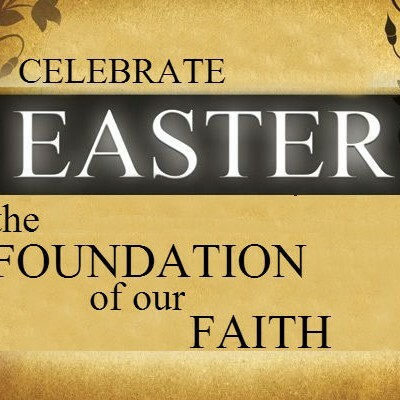 A week before Easter or Resurrection Sunday. What is significant about Palm Sunday? The story is recorded in the four gospels as the triumphant entry. 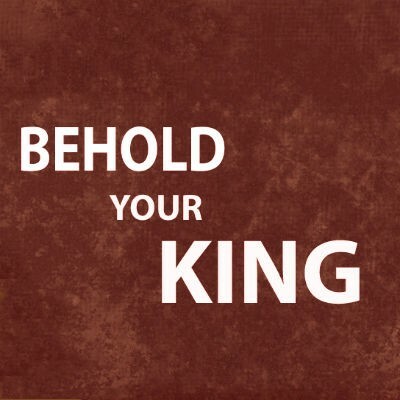 The day Jesus entered the city of Jerusalem riding on a donkey; this was the day that Jesus openly identified himself to the world as the expected Messiah. God was ready to fulfill his promise to Abraham of freeing his people from slavery and embarking them on the journey to the Land he promised to give to them. God sent Moses to Pharaoh with the command to let his people go, but Pharaoh didn’t listen. God had sent nine plagues or catastrophes to Egypt; through these plagues God showed his power humiliating the Egyptian gods. The LORD told Moses he was going to send a final plague on all the land of Egypt. 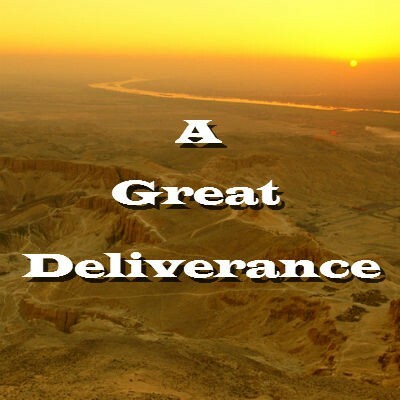 However, God provides deliverance, he gave instructions to Moses for the people to follow and escape his judgment. 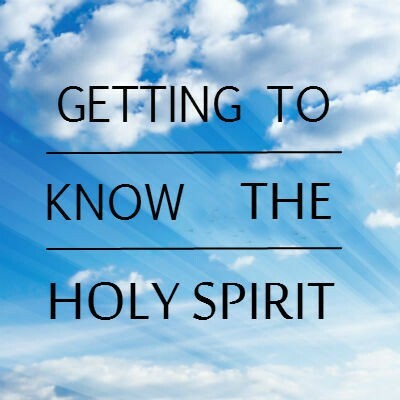 We have discussed and preached about getting to know God; last week we talked about knowing Jesus, and today I would like us to get to know the Holy Spirit better. 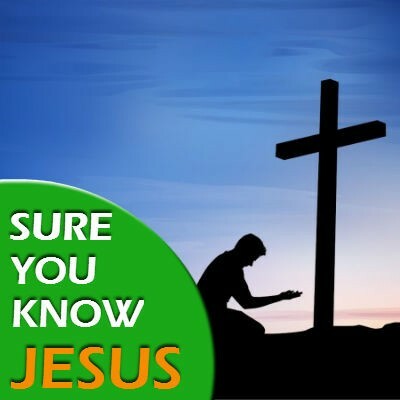 Part of knowing God is knowing the persons in which he is revealed. There are so many stereotypes when it comes to the Holy Spirit. If you talk too much about him some people think you are charismatic. 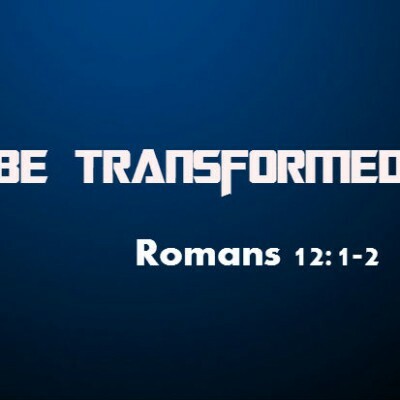 Some think that to have the Holy Spirit is to shout, speak in tongues or fall backward when pushed by the preacher. In some churches you hardly hear about the Holy Spirit; he is the forgotten God that Francis Chan talks about in his book.